Dr. Casey Titus was voted “Best Chiropractor on the Beach“ 4 years in a row by OBX Voice. 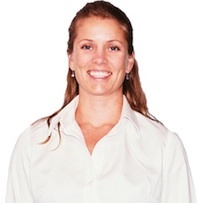 Strategically blending the art of hands-on therapy with evidence based care and physical rehabilitation, Dr Casey Titus provides natural pain relief to a myriad of symptoms and ailments. 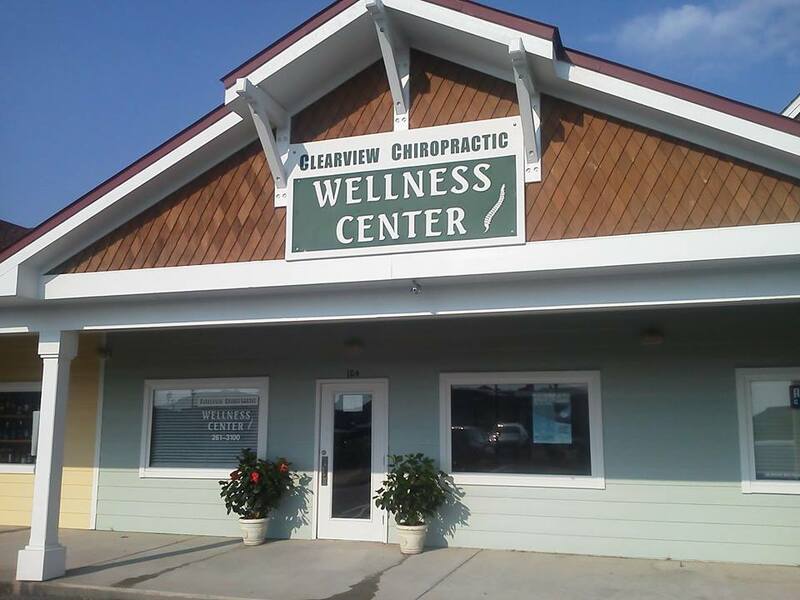 "Blending evidence based care with the art of hands on therapy and physical rehabilitation"
Dr. Titus sees patients at her Outer Banks chiropractic clinic, the Clearview Chiropractic Wellness Center, located in Southern Shores Crossing Shopping Center (next to Coastal Provisions Market). She is fully dedicated to your well-being, providing only the highest quality care, utilizing safe and effective treatments. Our clinic is one of the few chiropractic practices able to accept most health insurance plans. After successfully running patient-centered evidence-based practices in Richmond and Hampton Roads, Dr. Titus began treating patients at Clearview Chiropractic in Southern Shores in 2010 and has been building her Outer Banks practice since. 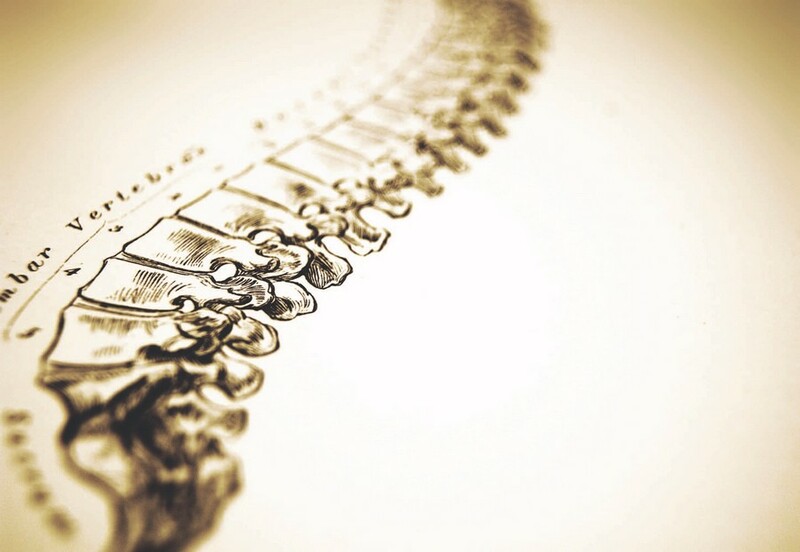 If you're considering Chiropractic care for the first time, or looking for a qualified professional in the Outer Banks to answer your questions, Dr. Titus will gladly schedule a consultation for you free of charge. The entire staff of Clearview Wellness, along with Dr. Casey Titus, is proud to be a part of your journey towards a healthy life. Briefly describe your symptoms and schedule a complimentary consultation with Dr. Titus to learn what makes her Chiropractic treatment approach different. 1st Day Of Spinal Decompression Therapy in The Outer Banks from Craig McGiffin on Vimeo.